There are a number of villages prefixed Burnham in the area. 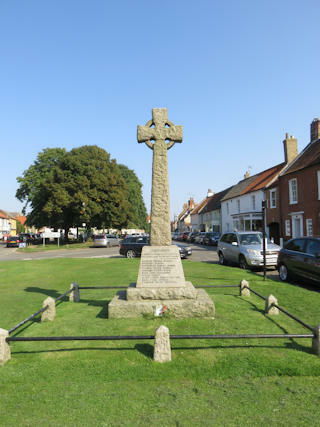 This memorial is to the men of Burnhams Westgate, Sutton and Norton. The GPR holds 44 person records for the war memorial.